You may or may not believe, or even know, if what you are struggling with is an addiction, a problem or habit. Therefore the first thing you may want to do is explore the true nature of the issue. This information here may help. Addictions Counselling Nottingham offers private Counselling and therapy Face 2 Face in Nottingham and via SKYPE nationally. We also offer addiction group therapy. You may consider yourself addicted or you may consider yourself at a place where your behaviour or substance use is causing you and / or others concern but don’t consider it addiction; either way, maybe now is the time make a positive move towards change. Addictions Counselling Nottingham offers counselling and therapy to anyone who is affected by addiction or addictive behaviours. 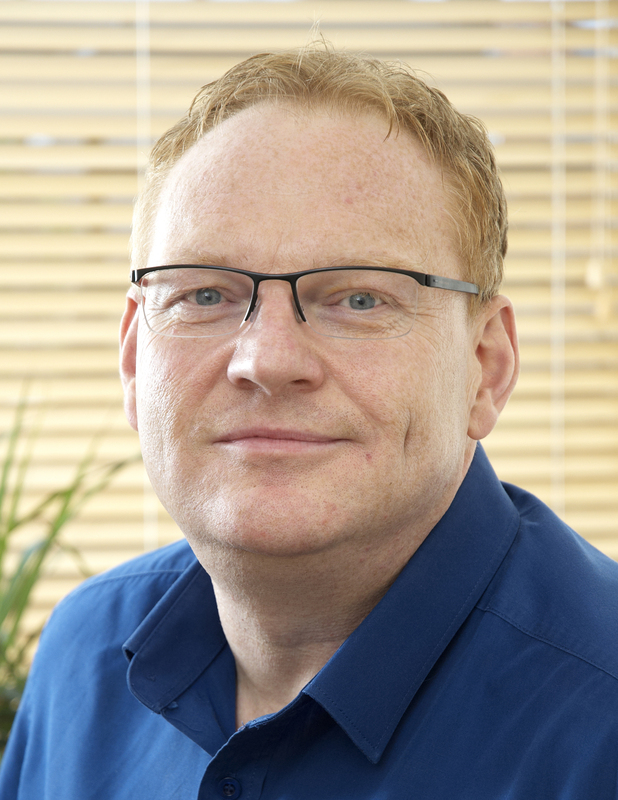 Andrew is a pluralistic therapist and incorporates a number of therapeutic ways of working including person centred therapy, cognitive behavioural therapy (CBT), dialectal behavioural therapy (DBT), psychodynamic therapy and motivational interviewing. Andrew is a strong believer in working collaboratively with clients to find ways of working that work for them. Addictions Counselling Nottingham is a service provided by Counselling Services Nottingham we provide rapid access to quality private therapy and counselling for addictions in the Nottingham area face to face or further afield via SKYPE or telephone. 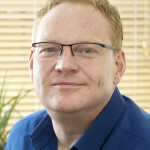 Andrew Harvey is a registered member of the British Association Of Counsellors and Psychotherapists and The Federation of Drug and Alcohol Practitioners. After years of trying and failing to get control of my cocaine addiction, i finally reached a point where i knew i needed help. I can whole heartily say reaching out and getting therapy/counselling from Andrew was one of the best decisions i have ever made and its changed my life. I now understand my addiction and more importantly i have a changed mind set and the tools to help me never use again. For the first time in what feels like forever i can confidently say i am now in control. Me and my family can not thank him enough.